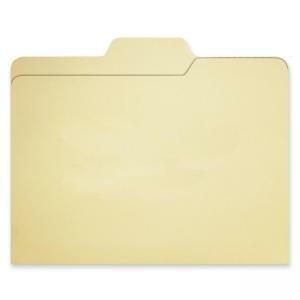 1/3 Cut Tab File Folder offers all three 1/3 cut tab positions, depending on where you fold it. 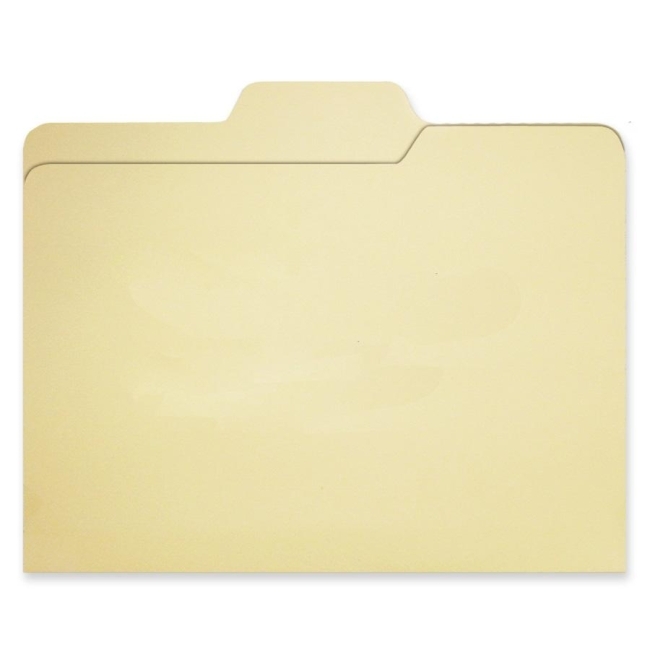 Each file folder offers right, center and left 1/3 tab cuts. You choose the tab position.